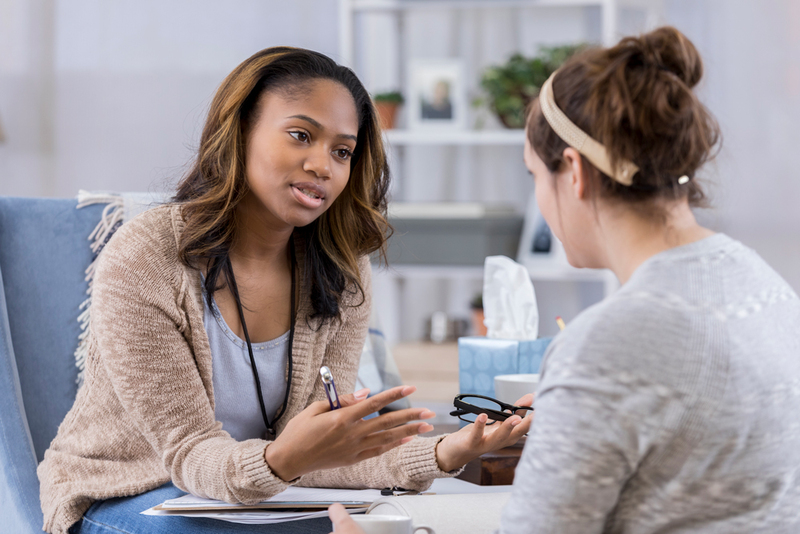 The Bachelor of Applied Science in Human Services degree program is designed for students who already hold an associate degree in Addiction Counselor Education or a related field, allowing them to advance their careers in the behavioral health professions. Full-time students can complete this 90-credit program in two years. Designed with working professionals in mind, classes are taught in-person two evenings a week, with electives being offered online. Today’s health care systems no longer view addictive behaviors and mental health as two separate issues, instead considering them part of a broader concept of behavioral health. Employers are seeking clinicians, managers, and professionals who are knowledgeable in both fields and are able to address clients' issues holistically. In the BASHS program, you’ll build the skills to identify, understand, and treat the complexity of both diseases so you can help clients regain control of their lives. This program also provides all the educational requirements necessary to sit for the Washington Department of Health Chemical Dependency Professional (CDP) exam. Click the program name below to see its full curriculum. Clark College is accredited to offer the Bachelor of Applied Science in Human Services degree by the Northwest Commission on Colleges and Universities (NWCCU), an institutional accrediting body recognize by the Council for Higher Education and the U.S. Department of Education.